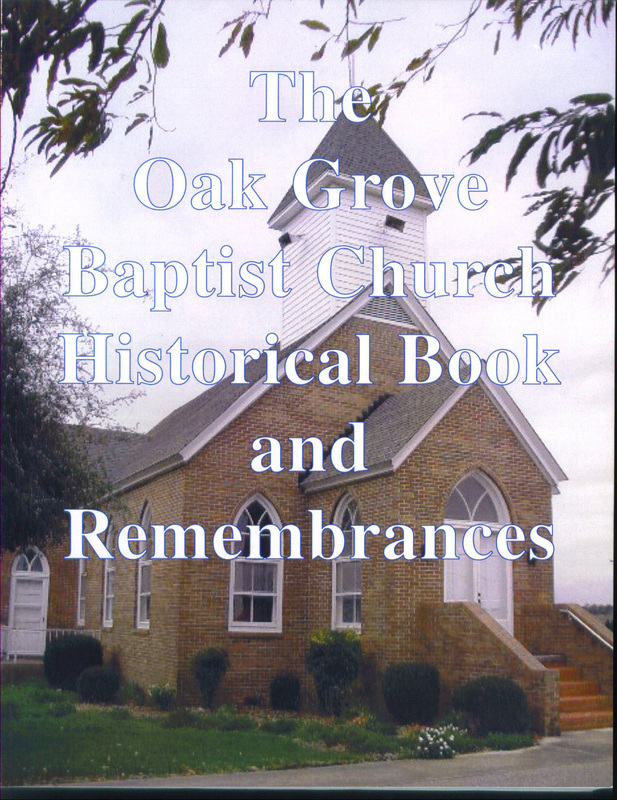 Oak Grove Baptist Church is one of the two oldest continuous Baptist churches in Virginia. Both began in August of 1762, but no one knows the exact day, so they share the title of "oldest." The Oak Grove Baptist Church Historical Book and Remembrances took almost 3 years to create using documents saved in the church vault. 208 pages of photos, deeds, member rosters, building history, and early 1900s first person accounts. Some of the rosters date back to the early 1800s and include information on church member slaves.The Historic Timeline includes quotes and information taken directly from the actual 1830's minutes. One of the best cooks in Blackwater is my Mom. 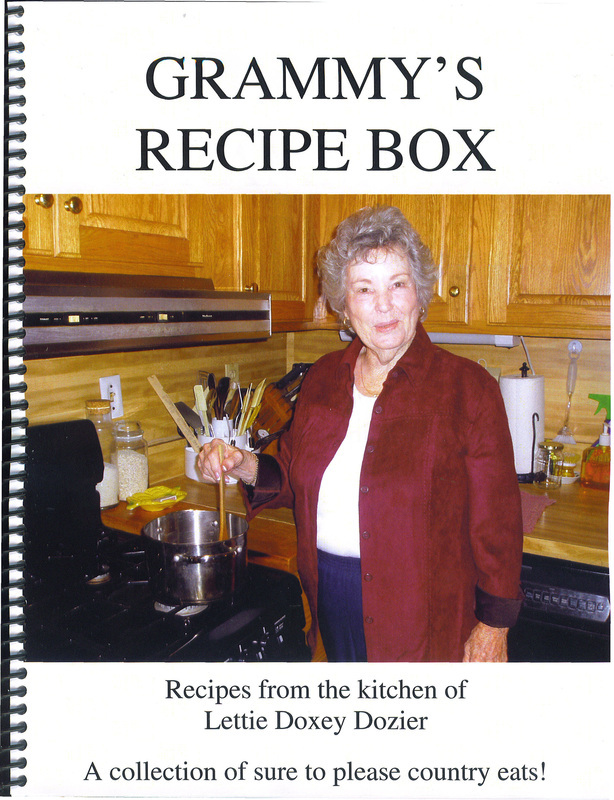 Everyone kept asking for her recipes so we finally put them all together in this nifty cookbook! 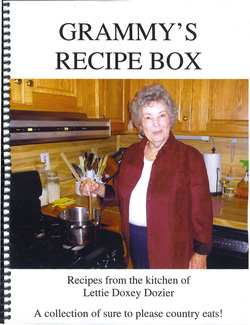 138 pages with 394 recipes!